Replacement bushings for Jeep Wrangler JK Door hinges are designed for the front or rear doors on 2007-2018 JK Wranglers. These Jeep door hinge bushings will work on full or half doors. 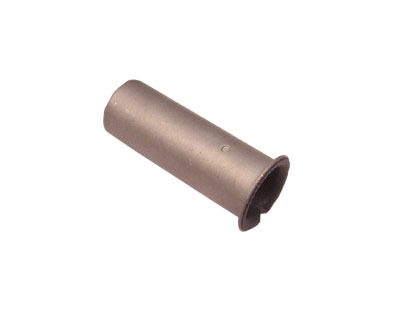 Hinge Bushings are sold individually.